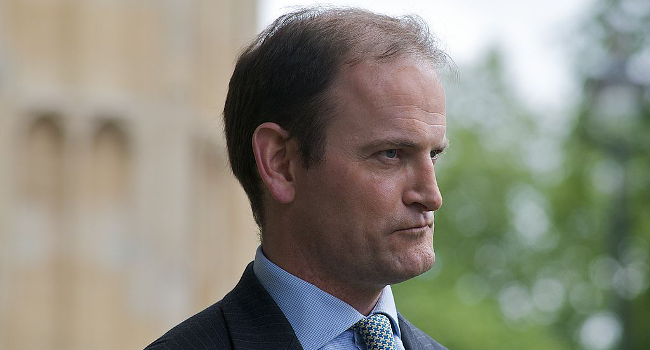 Douglas Carswell, Ukip’s sole MP, has put together a spoof social media guide for Labour in the wake of bad online discipline following the election of Jeremy Corbyn as the party’s leader. Don’t be disrespectful to others – unless you’re referring to Simon Danczuk or Tristram or Blair. Or anyone not in Momentum. Should you lose a debate or election among real voters, do retreat into your Twitter timeline to have your prejudices reinforced.